The iPhone maker has been in talks with Events D.C. —the District's sports and convention authority —for several months about the prospect, the Washington Business Journal said. The Events D.C. board is expected to approve a letter of intent at a Thursday meeting. The group is currently proposing a 10-year lease, with two five-year extensions, a source told the Journal. Apple will allegedly pay market rent, as well as a sum between $1 million and $2 million to Events D.C. to compensate for any losses at the building. The company will also have to bear the burden of renovating the space, measuring some 63,000 square feet. For the design project it has reportedly tapped frequent collaborator Foster + Partners, aiming to replicate ideas used at other Apple stores in London and San Francisco. 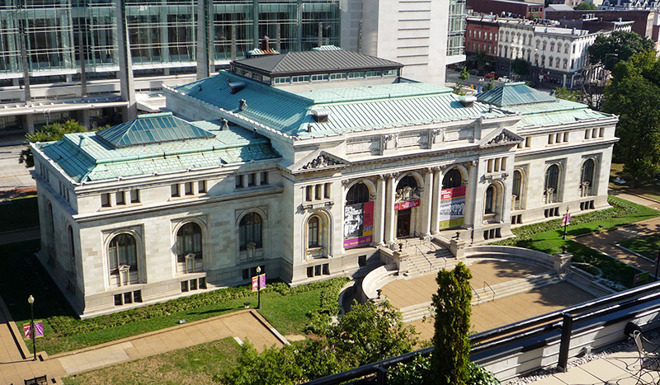 Even then Events D.C. is expected to retain rights to use the space for meetings and events several times a year, and maintain a small office space.